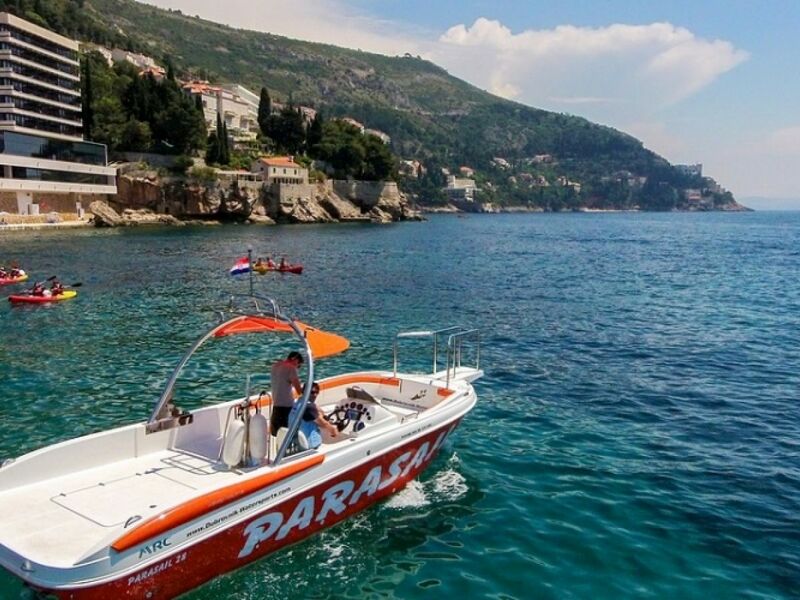 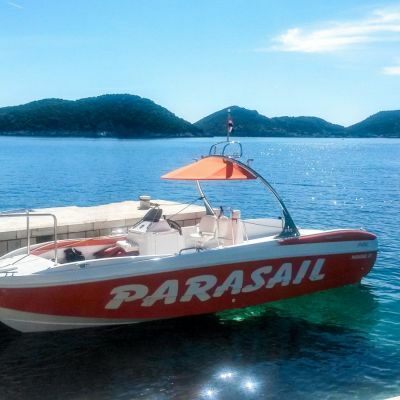 Pleema.com :: Parasailing 34 :: Parasailing in Dubrovnik, Croatia! 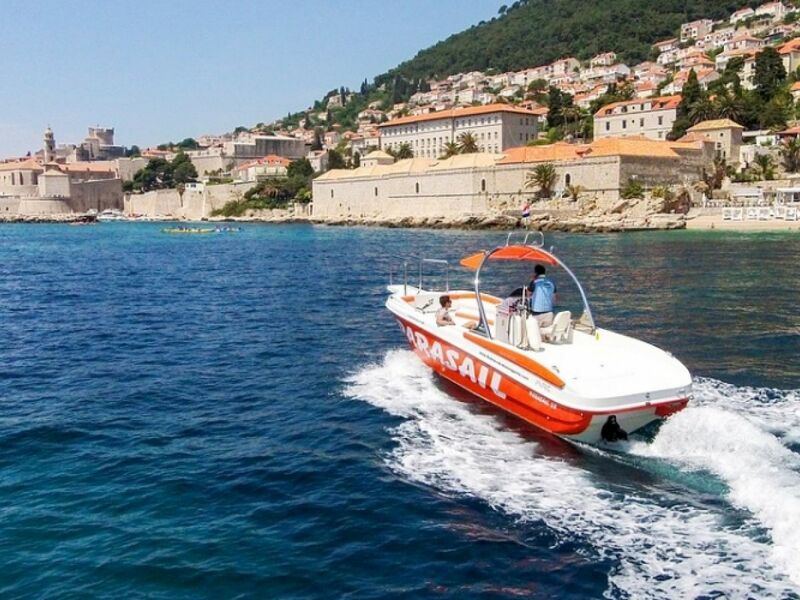 Experience Dubrovnik from a bird's eye view! 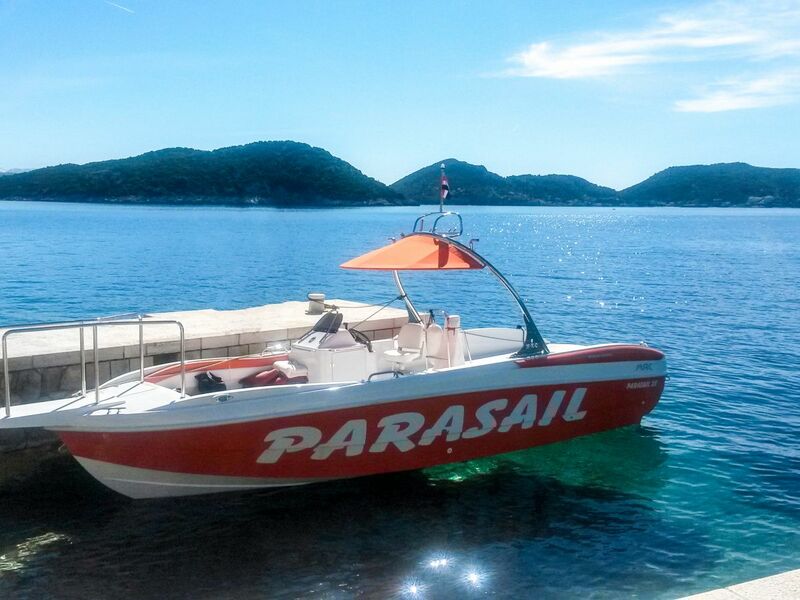 Book our boat for water sports, half day and full day tours, or transfers! 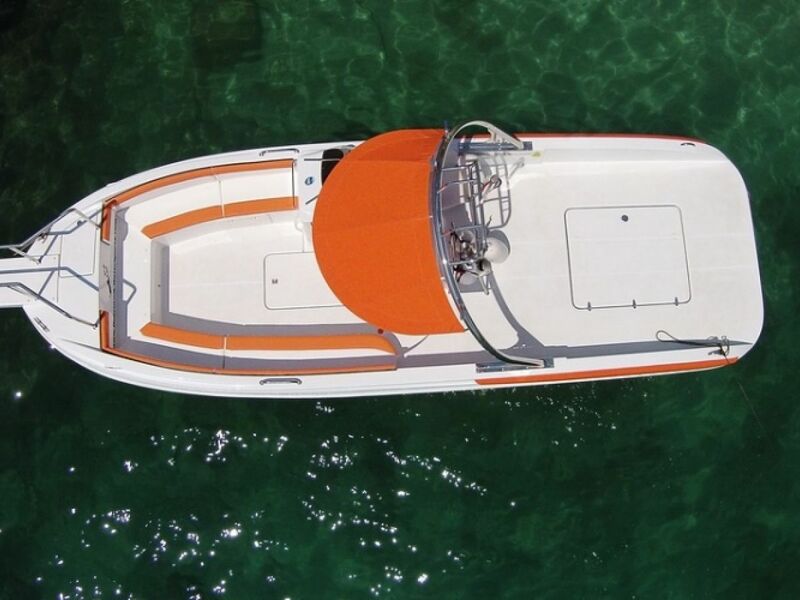 With a large sun deck and comfortable seats, our boat can accommodate small and large groups, up to 11 people. 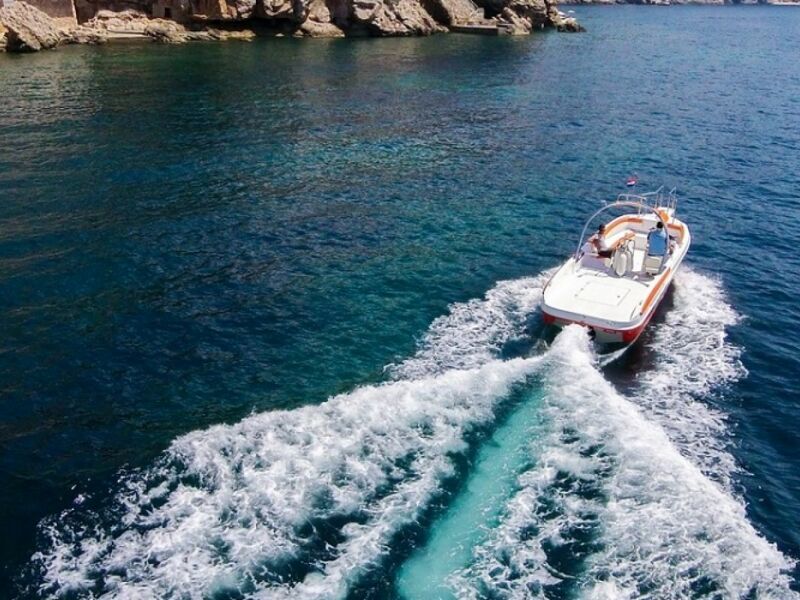 Located in The Pearl of the Adriatic, our speedboat can be your summer getaway to the three Elaphiti islands. 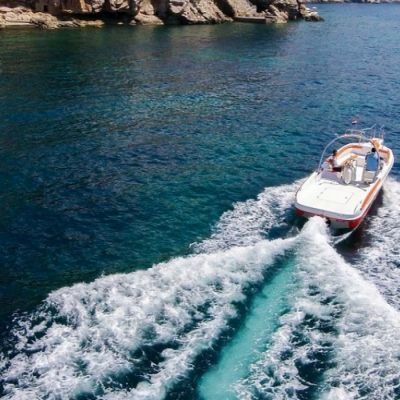 Each with their own hidden natural, historical and cultural heritages, the Elaphites are mother nature's gift to Dubrovnik. 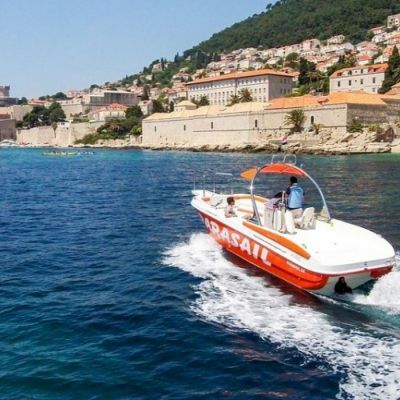 An alternative route for a half day or full day boat tour, could be to cruise outside of the magnificent City Walls of Dubrovnik's Old Town, and then explore the protected island of Lokrum! 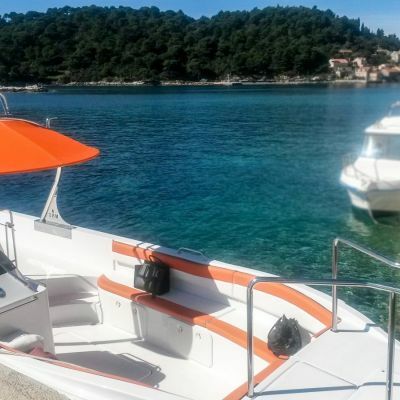 Our speedboat can also be booked for transfers from Dubrovnik to islands such as the three Elaphites: Kolocep, Lopud and Sipan; or to the smaller villages along Dubrovnik's coast, such as Mlini, Kupari and Cavtat! 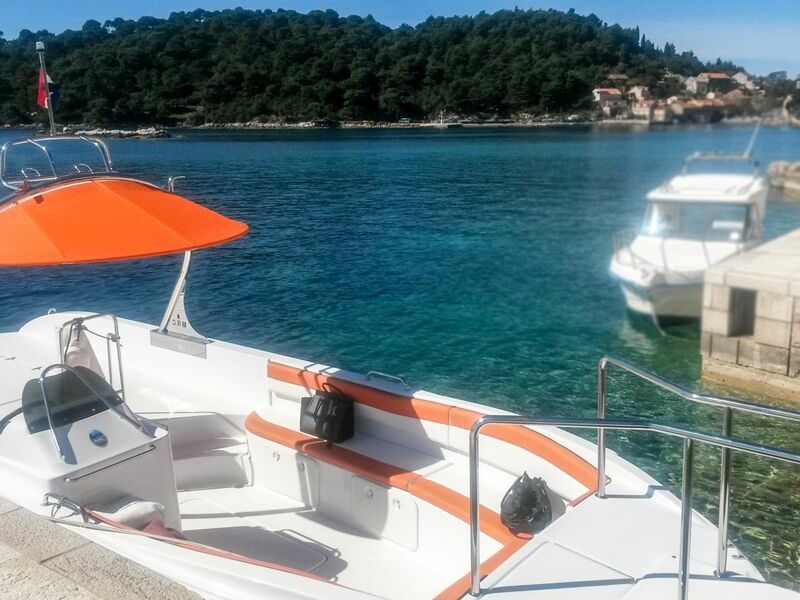 Let Pavo know what you are expect from the trip and who will be joining you.